I'm in the middle of making another mandala colouring book. This one, of course, is going to be an Easter book. I've only got two pages so far so I know I need to hurry! In any case, I wanted to share one of the pages with you. 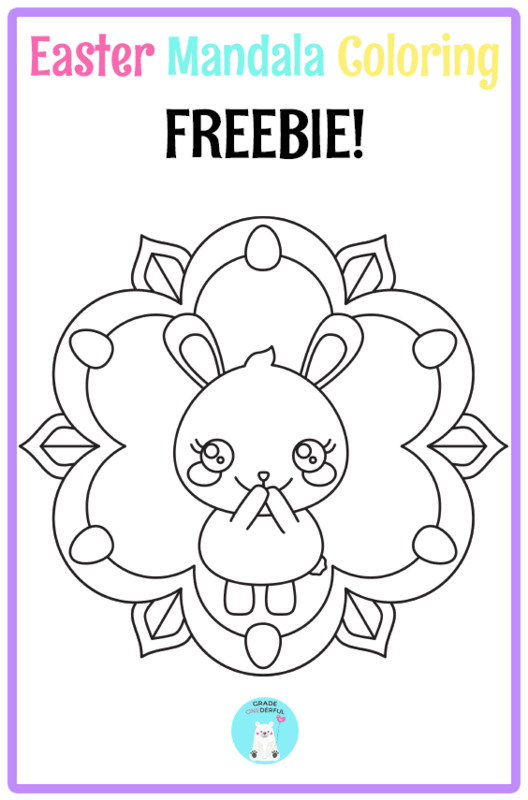 Click the image and this cutie-pie colouring page is all yours. Please just remember, that colouring pages (and freebies) are for personal and classroom use only. BTW, this bunny can be found in THIS EASTER CLIPART set. 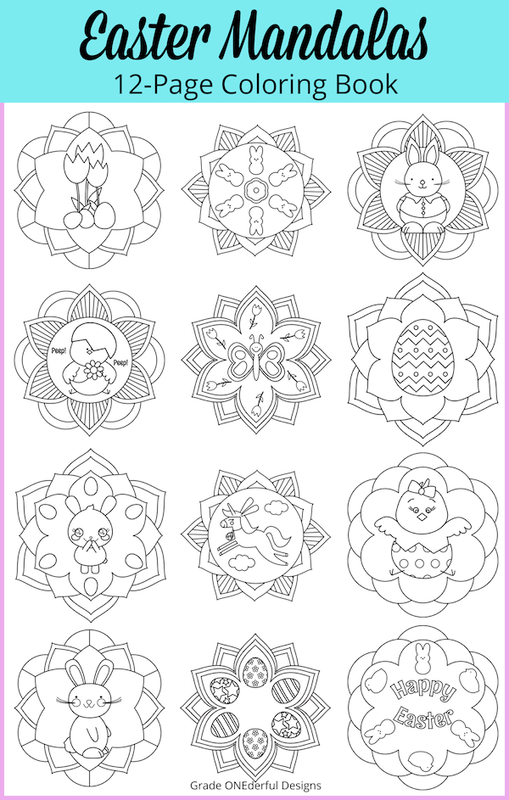 It includes bunnies, eggs, flowers in both colour and black and white. 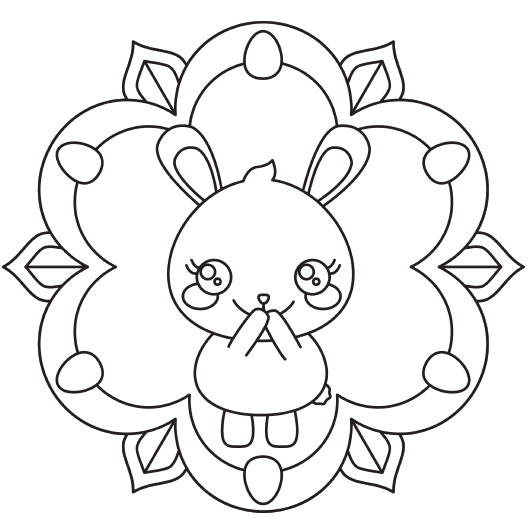 UPDATE: The Easter Mandala Coloring book is now finished!!! Click the image below to see it in my Teachers Pay Teachers store. 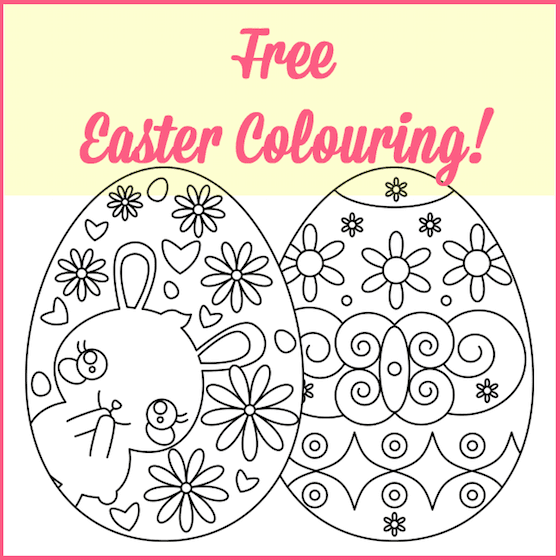 I have two more cute Easter coloring pages HERE using the same cute bunny.